Well, I did it! I finished the trilogy just in time for the movie to come out. I don’t, however, have any plans yet to see it. I’d definitely like to, but we’ll see when that happens. In case you’ve missed it, Allegiant (Divergent Series) by Veronica Roth is the third book in her Divergent series. 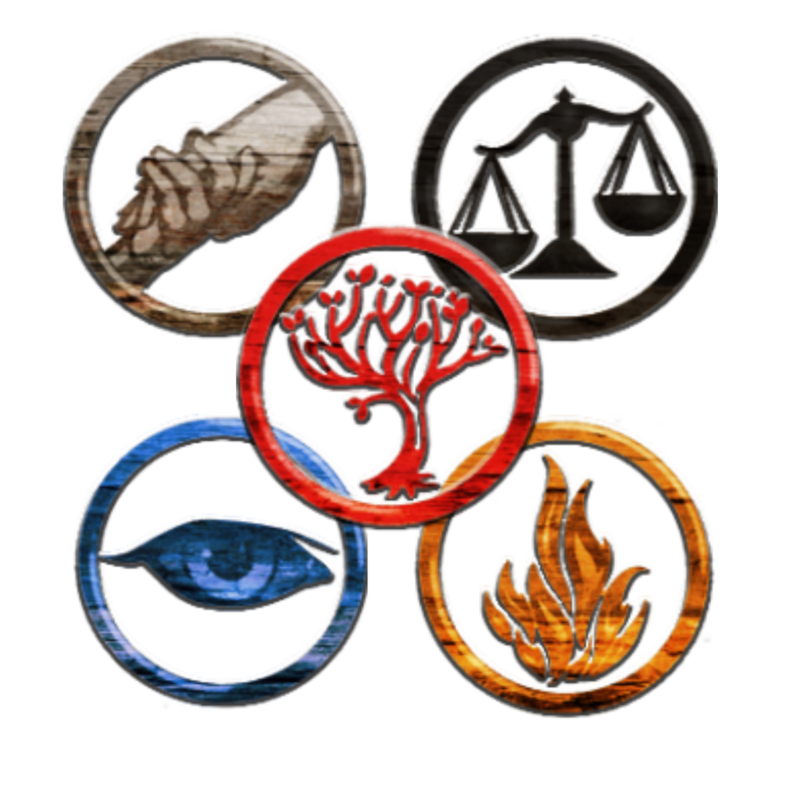 You can find my reviews on Divergent and Insurgent by clicking on the titles. Now, I still stand by my claim that these are not a copy or rip-off of The Hunger Games which I admit I was afraid of when I started them. However, I will say that, just like with The Hunger Games, you really need to read all three. One of the things that I love about dystopian literature is that it addresses social issues in our world today, by looking at them through a new and unbiased lens. In order to see the full scope of what the issue is, common means of addressing the issue, and then the results of those efforts, you have to read all three books. I won’t let too much out of the bag about Allegiant, because there are lots of surprises and twists that you didn’t see coming from before, but I will say that the characters you’ve come to know and love in the first two books, completely linked to their faction society and devastated by the uprising there, have their worlds rocked as they realize there is a world bigger than themselves, and in reality they are minuscule in the grand scheme of things. Each of the characters who comes out of the faction society into the larger world has a different way of dealing with reality, but once they start to get a grasp on life outside the fence, they realize that there is a lot more at stake. Their concepts of right and wrong, defected and whole, and how society is meant to work together is challenged and they have to decide what exactly it is that they are going to do about it. There are so many ways to be brave in this world. Sometimes bravery involves laying down your life for something bigger than yourself, or for someone else. Sometimes it involves giving up everything you have ever known, or everyone you have ever loved, for the sake of something greater. But sometimes it doesn’t. Sometimes it is nothing more than gritting your teeth through pain, and the work of every day, the slow walk toward a better life. As far as critique goes, there is still the teenage love scene in this book, as there was in the previous two. Take that for what you will. Then, I have two other criticisms of the book in general. One: Divergent and Insurgent were both told solely from Tris’s perspective, which was a great way to set up the book. It worked well. However, Allegiant switches to being told alternatively from Tris’s and Tobias’s perspectives, which just threw me off sometimes! I would forget whose chapter I was reading, or pick it up in the middle of a chapter and it would take a while to figure out who I was reading. I understand why Roth chose to do it this way, and it was very effective, but that did take me quite a while to get used to! My second criticism is that Roth incorporated some homosexual hints in the book, for no apparent reason and that had nothing to add to the plot. These hints were not extended or developed, which in my mind, just left the reader scratching their head and saying, “huh?” There was no reason to include it, and though it really wasn’t offensive or objectionable in the least, it was just something that felt like she planted in order to hit a new target of mainstream America. I was very confused by the placement (as a hopeful author myself). So, that turned me off a little. If it had been developed into the story or significant for the plot line, I probably wouldn’t mention it, I just felt that it was an unnecessary mention that served no purpose. So, all of that said, I really do recommend this book, especially if you have read either of the others!! Though they are written as teen fiction, I would honestly recommend this book for a slightly older audience. Have you read it? What were your thoughts? And, if you go see the movie, let me know if it was worth it!